Designed to compliment both the Queensland Catholic and State Education Curricula, Abramson Educational Consulting offers specialist talks for school students on Judaism, Jewish history and rituals. Abramson Educational Consulting’s purpose is to provide real-life input for Catholic, Christian and State School students who are learning about what it means to be Jewish. Aimed at building bridges between faiths, Abramson Educational Consulting provides accurate information, dispels some myths and creates a forum for open discussion. 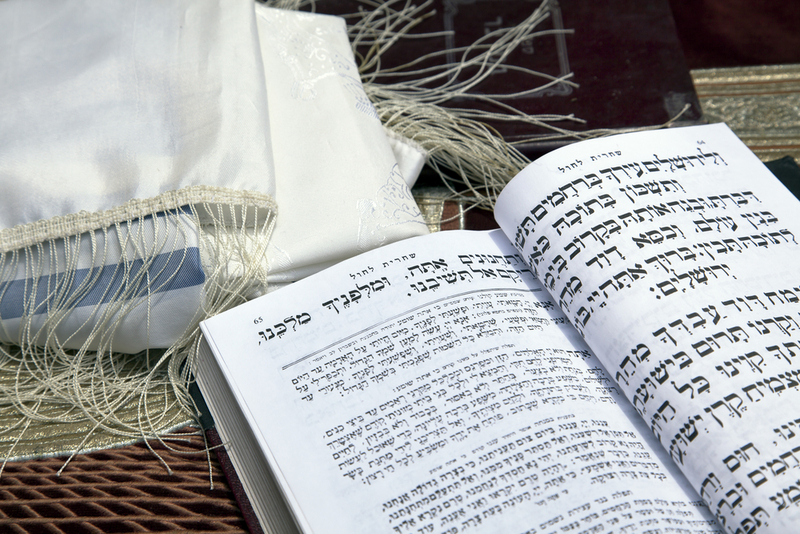 Topics which are typically covered are Jewish history and the historical figures who play important roles in Jewish culture; festivals and life cycle events; rituals in prayer; ethics and what it is like to lead a Jewish life-style in Australia today. 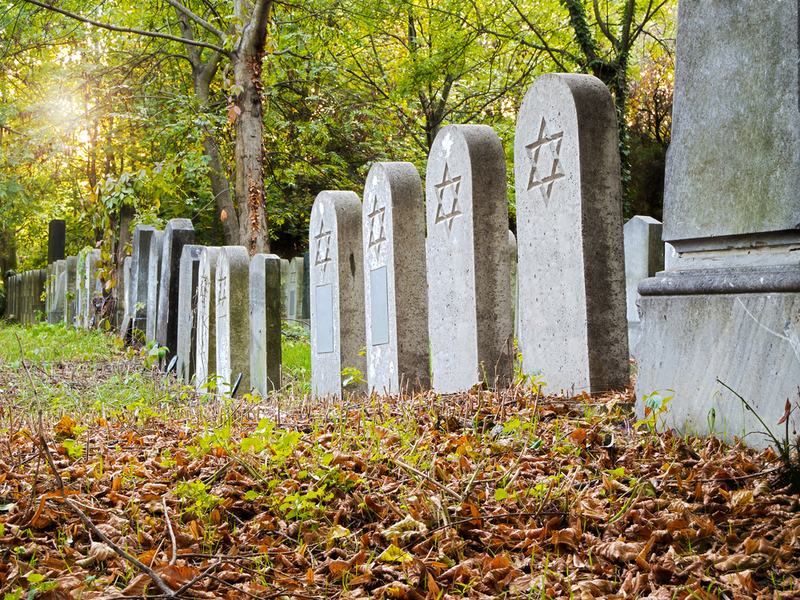 As there is a broad range of Jewish sects, the talks aim to take a general overview of Judaism without favouring the views of any particular sect. With more than thirty years in teaching and tutoring, Heather has honed her skills in engaging learners of all ages. Her teaching experience is wide-ranging, with students from early primary school through to adulthood and subjects including Jewish religion, English, English as a Second Language, Legal Studies and Business Management. Beyond teaching she is involved in many forms of community service. She is an active member of three interfaith organisations, has stood for State Parliament in Victoria and has worked in the corporate sector. Her particular passions are religion - both her own and others’, ethics, law and politics. She strongly believes that building bridges of understanding and friendship between different faiths and cultures is the way to create and maintain our civil society. Through her interfaith work, she hopes to make a unique contribution to the wonderful multi-cultural, multi-faith society in Australia. "Thank you so much for welcoming us into your Faith Community. We are most appreciative of your efforts." Or by filling in the form on the right.